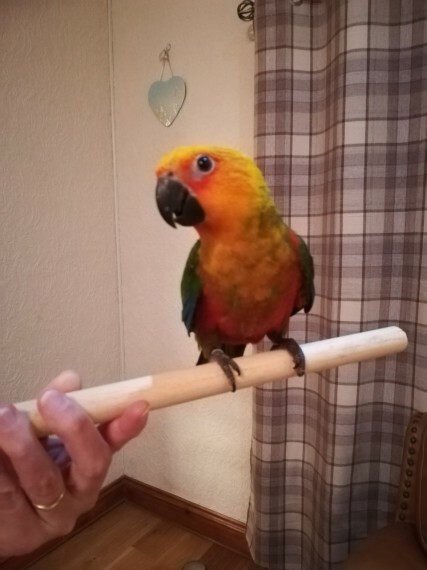 I have for sale a jenday conure parent reared so not completely tame but is coming around. or would be suitable as a companion to another conure. looking for a loving home for him. Any questions please message me. Lovely Pair Of Vibrant Conures For Sale.